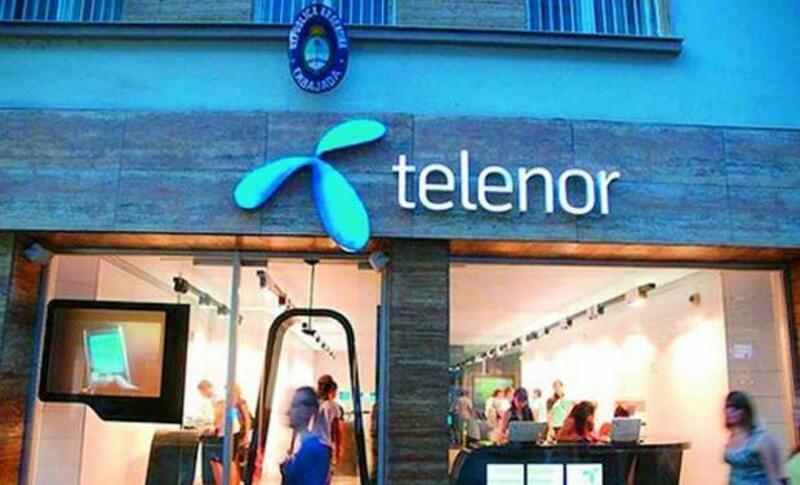 Norway-based Telenor Group, which has been operating in India under the brand name Uninor for the last six years, has rebranded its Indian unit as Telenor. “The brand change is a reflection of our commitment to India,” said Telenor Group Head (Asia) Morten Karlsen Sorby in New Delhi. After announcing the rebranding here, Telenor’s AP and TS circle head Shrinath Kotian said that the company has also been modernising its entire network for high speed data services.